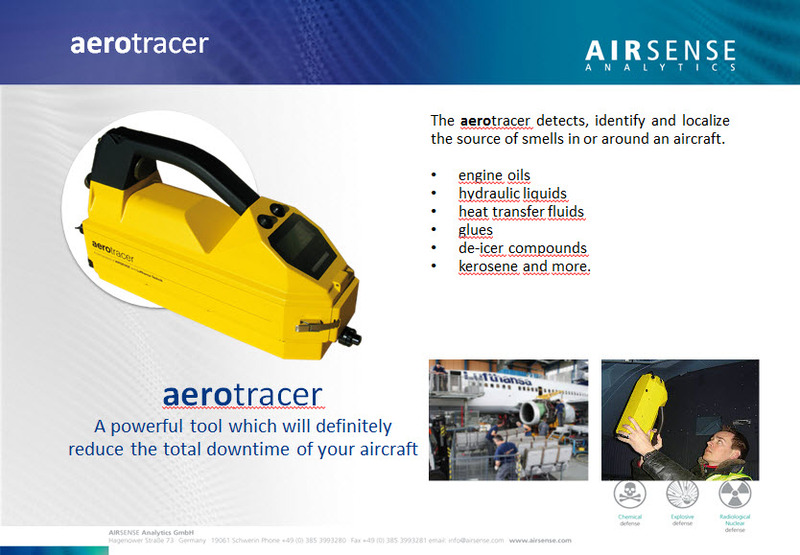 Short Description : aerotracer A powerful tool which will definitely reduce the total downtime of your aircraft The aerotracer detects, identify and localize the source of smells in or around an aircraft. 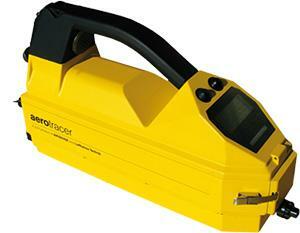 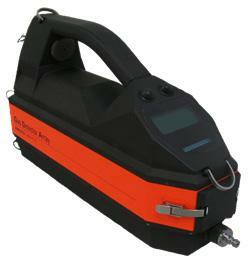 The aerotracer is used to support the ground maintenance staff of airlines and to detect Oil smell in cabin / cockpit (fume events). 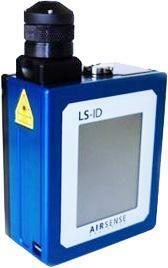 It is a joint product of the companies AIRSENSE Analytics and Lufthansa Technik. 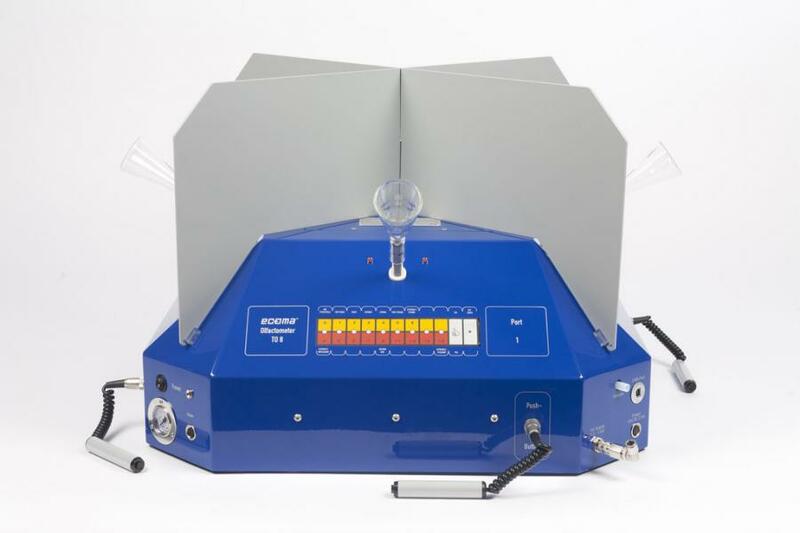 The aerotracer, within a few seconds, allows detection and identification of common volatile compounds used in connection with aircraft, for example hydraulic fluids or lubricating oils, and is sensitive enough to rate odor concentrations on a sensing scale. 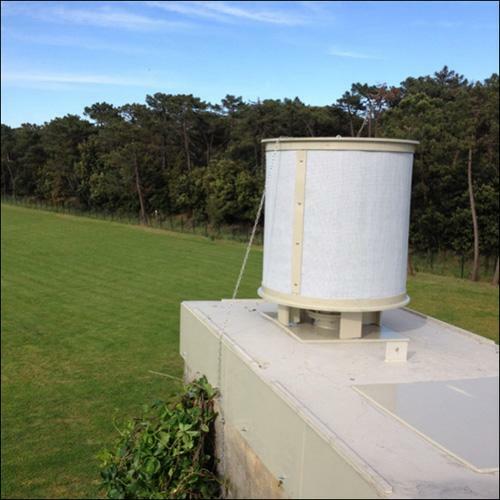 With help of the aerotracer it is possible to shorten trouble shooting times significantly, saving on manpower and costs. 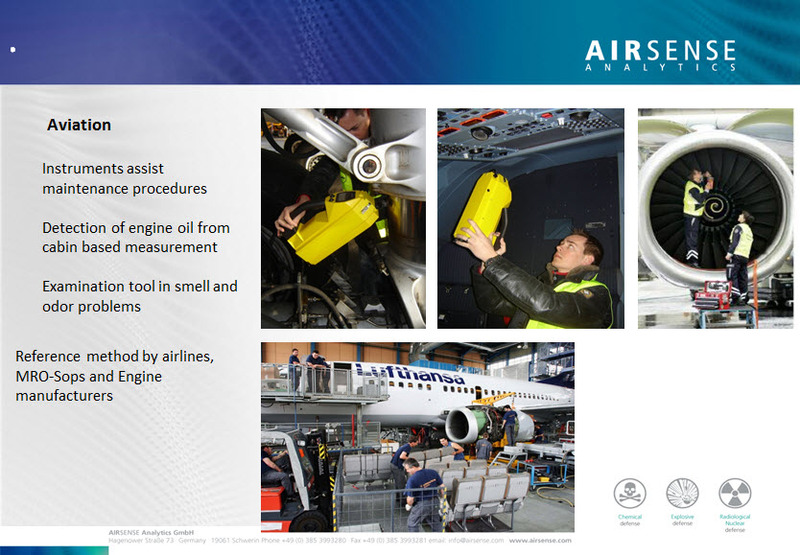 The aerotracer is currently in use with various airlines, aircraft manufacturers, engine manufacturers, MRO-shops and maintenance providers.